Disclaimer: I clearly don’t own Pokemon or else this blog would be much nicer and I’d run a lot of giveaways with my extra money. Plus… I’d kind of be rich. 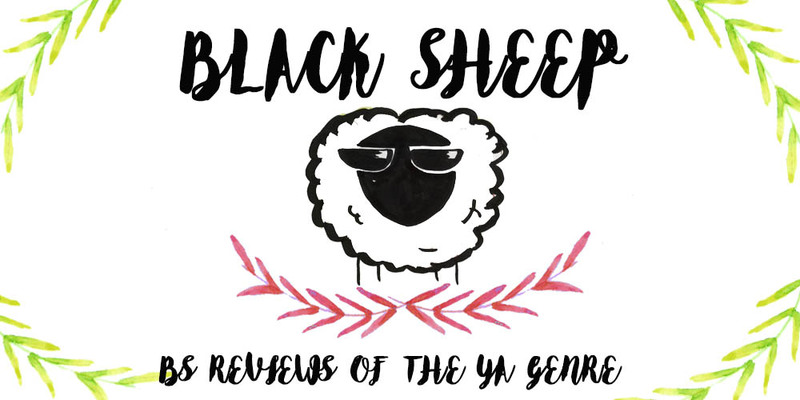 So the other day I was stalking checking out my friend Joyce’s wonderful blog Completely Booked and came across the Pokemon Indigo League #ReadThemAll readathon created by Read At Midnight, that will start on August the 14th and will last three weeks. The goal is to encourage people to read all kinds of book while also playing and “competing for points based on the game Pokemon Go. Even though the game hasn’t come to my country and HENCE I have absolutely no idea of how it works, I absolutely loved this challenge! You just have to check out the tasks and you’ll see why. There are so many different books to read for this! You can check the original post here. 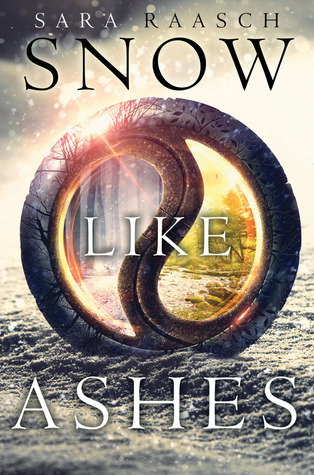 For this challenge I want to Read Snow Like Ashes, because it’s a book I’ve been curious about ever since it came out and yet… I never read it! Why? I don’t know, I always get distracted with other books. AAAAAWWWWWW GAAAAWWWDDD WHYYYY??!!!! 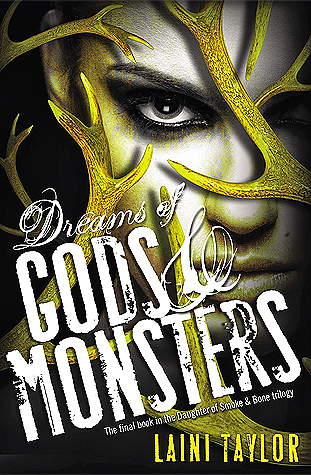 As soon as I saw this one, I knew that the book I’d have to read for it was Dreams of Gods and Monsters. After all, every time I talk about it I mention how I don’t want to read it because it’ll rip my heart out, but I guess it’s long overdue… damn series that come to an end!!!! There were so many books to read for this one!!! AHHHH how to settle on just one?? 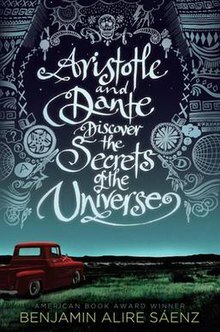 But of course, I had to, so in the end I chose Aristotle and Dante Discover the Secrets of the Universe, because it’s another book I’ve wanted to read for a good while and didn’t… for some reason I still don’t understand. But... how do I even know the romance will be epic before I read it?? Damn it! 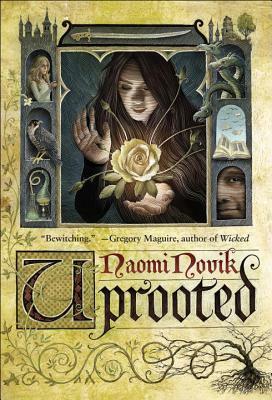 This one was a though one for me, but finally I settled with Uprooted because it's one book that I've been told a few times it has a great couple! For fantasy I had a lot of books I wanted to read (let’s face it, there are a lot of stories out there I still haven’t tried and who knows how many I’ll get to read???) 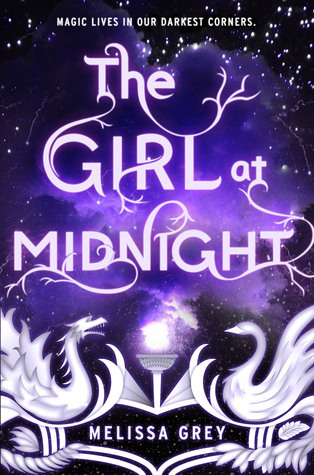 but after spending several minutes going back and forth, back and forth, I settled on The Girl At Midnight because it looks pretty cool and it's compared with Daughter of Smoke and Bone! Red covers are hard to find! 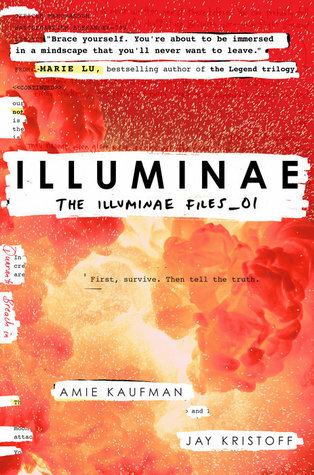 Especially ones I haven’t already read… but for this challenge I decided to go with Illuminae. This was a book I tried a couple of months back but couldn’t get into the format. This time I’m determined to get to the end! Damn it! 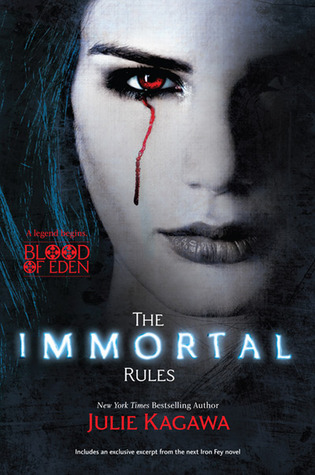 Ok, to get the Earth Badge I had to do a lot of digging because Post-Apocalyptic it’s not a genre I’ve been dabbing into lately, but thanks to Goodreads lists I chose The Immortal Rules. Sure, it has some vampires on it, but Goodreads says it’s post-apocalyptic so I’m gonna trust it… for now. And that's it! Will you also be playing? What are you guys planning to read?